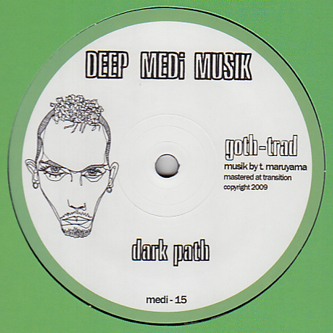 He's a pretty serious gadge this Goth Trad, For his latest mission on Deep Medi he tracks the 'Dark Path' on the A-side with a meditative one-note skank melody and clanking halfstep mechanics. However we'd tell you to dive straight into 'S.A.T.U.R.N' on the flip for the full on skank treatment. 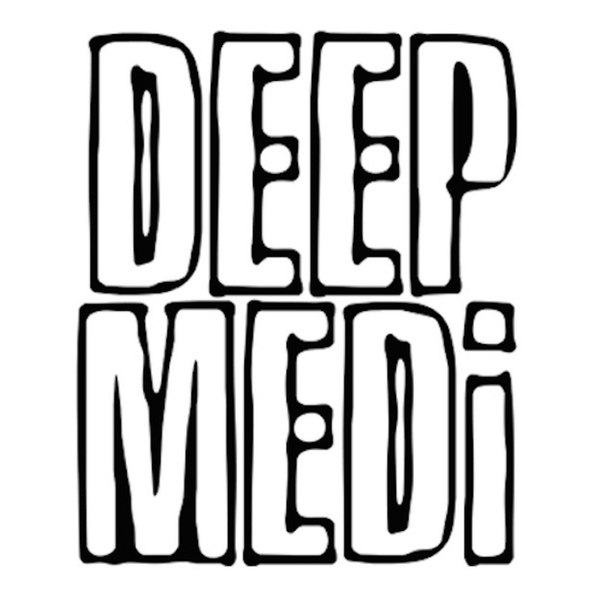 Mr Maruyama slings this riddim like a don with intensely programmed hi-hat patterns slipping in different gears to the brutal acid bassline to burn up the dance. Very smart gear!